Looking for a superior brand to exceed your expectations? 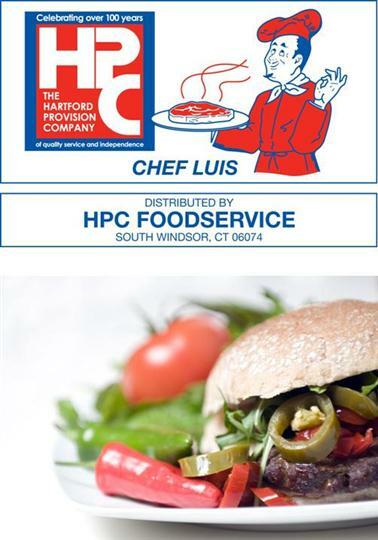 We have the answer with our extensive line of premium quality Chef Luis products. Our Chef Luis brand features products such as Italian Specialties, Fresh and Frozen Meats and Deli Favorites just to name a few. Let Chef Luis be your private chef. We won't tell if you don't!